Mr. A.G. Russell, Bob Loveless. I will be forever grateful for the effect these men have had on my life, and my work. Bob's great influence is obvious in many of the photos shown here. 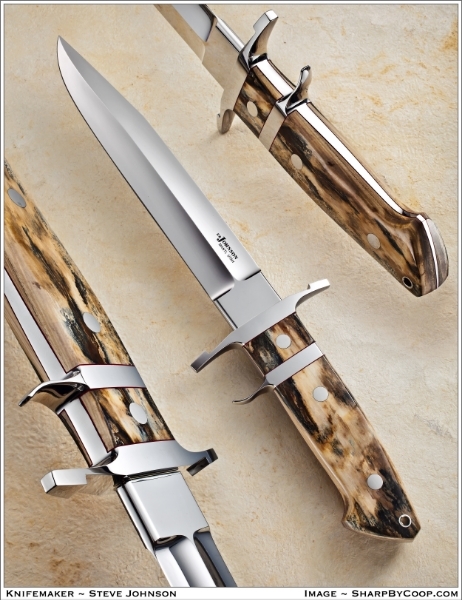 Over the years knifemaking has remained a constant in my life, since I was a teenager in the Hibben shop. 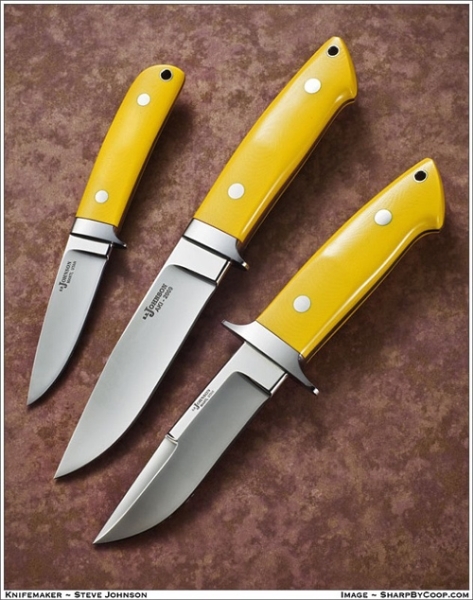 Thirty-some years later, I continue to make using knives that feature well-defined grind lines, precise fit and highly polished blades of, for the most part, 154-CM/ATS-34 type steel. I enjoy the people and places associated with knifemaking and the personal challenge of making each knife as flawless as I can make it.